HomeBlogUncategorizedTHE 2019 SHE DECIDES FESTIVAL! THE 2019 SHE DECIDES FESTIVAL! Written by: Nelson Kukundakwe, Advocacy, Communication, Innovation and Documentation officer. 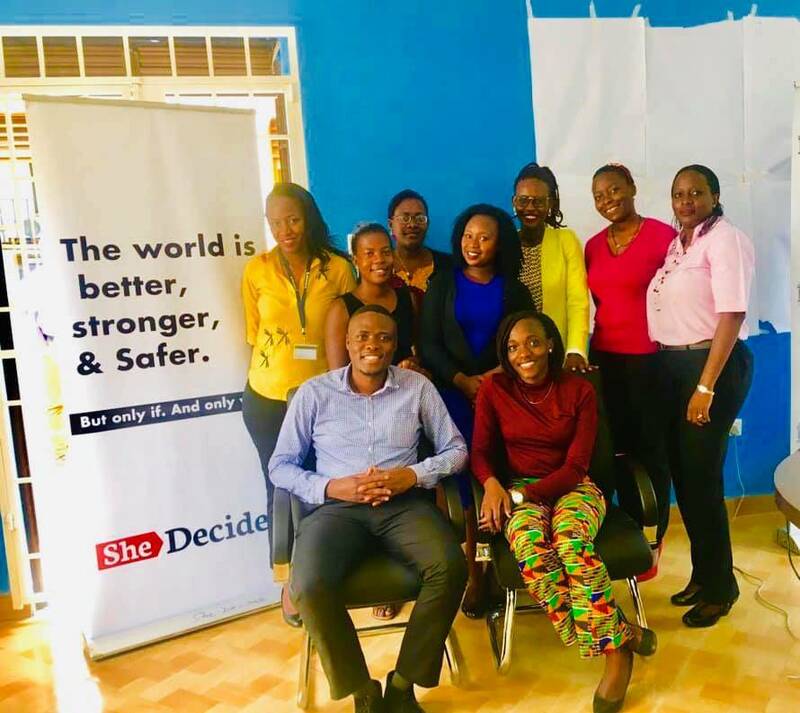 We are excited to yet again host the she decides international day in Uganda. Unlike last year, this year’s day will be commemorated it with a rock-bursting festival, which will feature various youth-led activities such as musical and dramatic performances, fine art displays, exhibition among others. It will be organized under the theme; Stand up, Speak out, and Take action! A group of she decides friends and champion marching on the International day of girl child at Kiswa Health Center IV in Kampala. We shall create a convergence point for She Decides friends and champions, partners and well-wishers to engage and amplify the voices of young women and girls so that they can freely decide on issues that affect them. 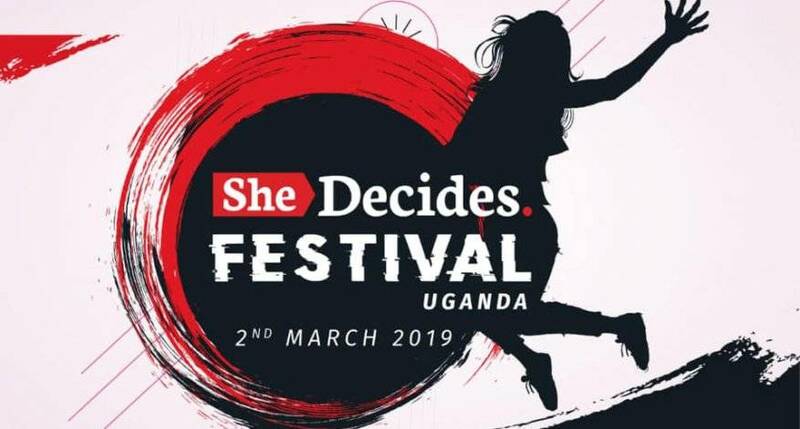 The event is slated for Saturday, 2nd, March 2019 at Kira road police playground, under the hashtag #SheDecidesUg19. 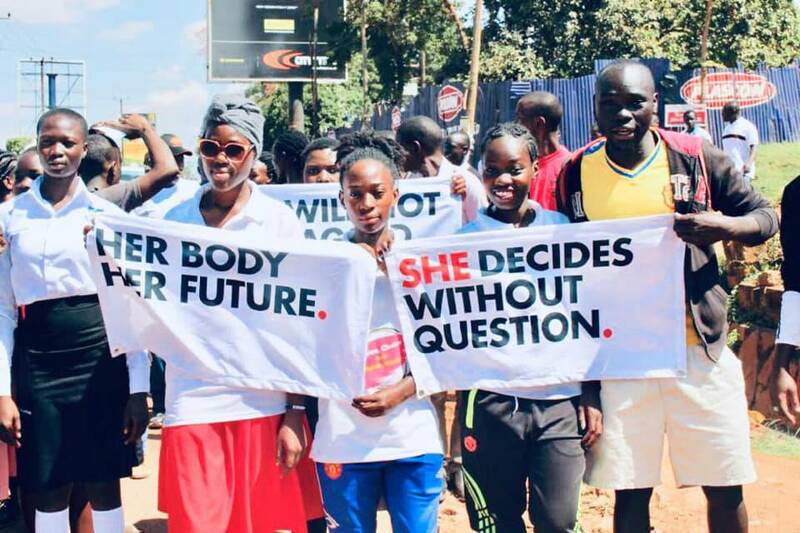 She Decides is a Global Movement that foresees a world where every girl and woman can decide what to do with her body, with her life and with her future. Without question! The festival is unified in the conviction that it is a fundamental right of every girl and every woman to make the choices only she, or they should make. Together with other partners, we hope to remind and empower young stars about their rights and responsibilities. On the day of the festival, we shall enrich the confidence of Champions so that they don’t shy away from comprehensive sexuality education, contraception for adolescents and young people, body autonomy and body integrity or other issues that are often avoided or neglected. She Decides movement was officially launched in June 2018 by Hon. Minister Jane Ruth Acheng the Minister for Health at the She Decides Uganda Open House, who emphasized the need for partners to work together to deliver a supportive Uganda that is better, stronger and safer for girls. Group photo: The Hon. 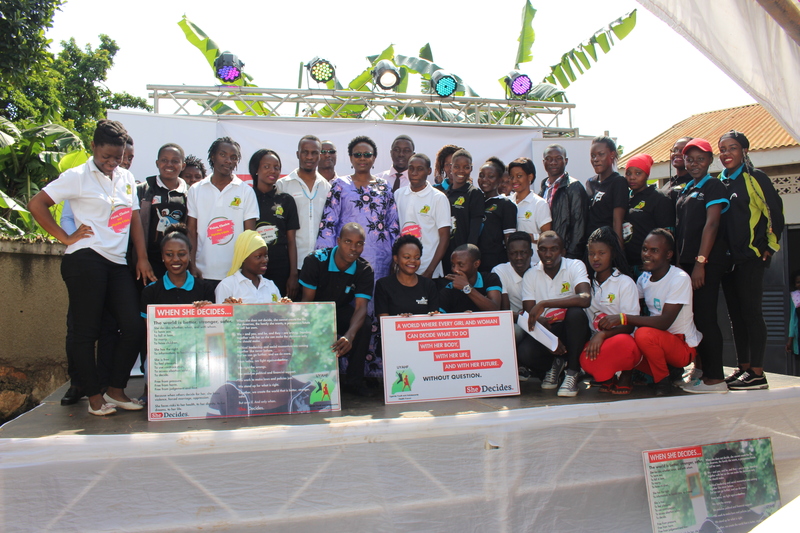 Minister of Health, Dr. Jane Ruth Acheng with she decides champions on the launch of the campaign, mid last year. We have also put together a package of engaging and educative information sharing tool kits about sexual reproductive health rights, adolescent health information desks and services which will be freely accessed. We hope to attract over 3000 friends, champions and she decides ambassadors.